Supporting our Drapers Ward refurbishment appeal means you’ll be helping even more patients who are coming to terms with life after a brain injury. Please give what you can today. 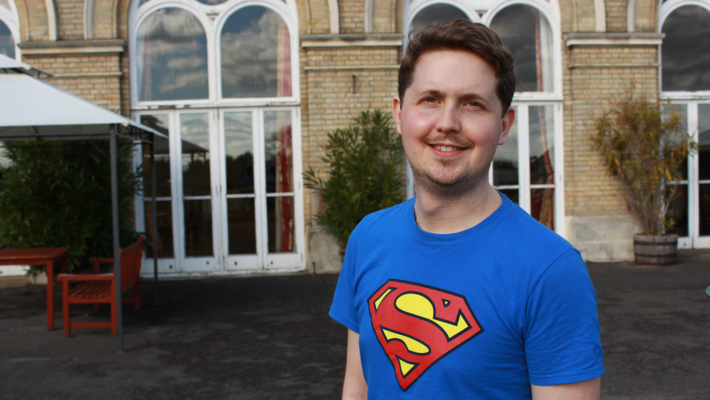 “Thanks to the Royal Hospital for Neuro-disability I’ve got through the hardest part, but I suspect this is just beginning.” Tarquin – Royal Hospital for Neuro-disability patient. In October 2016 after suffering a brain injury during an operation, Tarquin became a patient here on Drapers Ward and underwent rehabilitation. After a five month stay he was well enough to go home in March 2017. We caught up with him just before he left, to find out more about his experience at the RHN. As well as his therapy sessions and leisure activities Tarquin has also used his Design and Technology skills to advise the hospital on their refurbishment plans for 2017. Drapers Ward, the one he stayed on, is currently being refurbished, and Tarquin had lots of ideas on improving the space for patients. The refurbishment of Drapers Ward forms part of our plan to offer the highest standard of care to brain injured patients in the UK. It will become the main ward in our new Brain Injury Therapy Hub. We believe that providing an excellent quality of life is just as important as the therapies we offer, and the new Drapers Ward will reflect our commitment to caring for our patients in a calm, modern and healing environment. 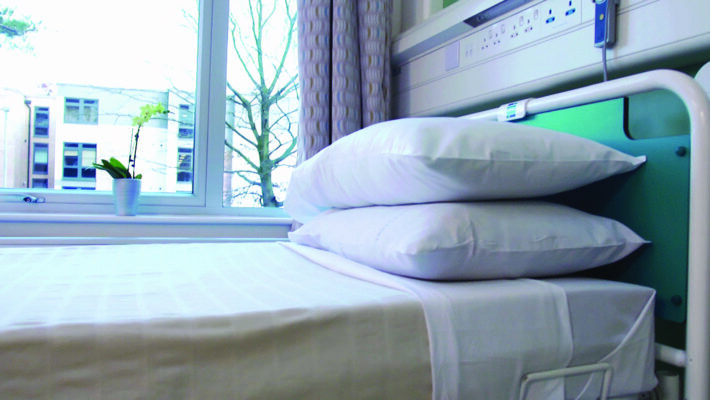 Every patient bedroom will be outfitted to the highest standard, with non-slip flooring, air conditioning and built-in furniture, ensuring that patients who are learning to walk again can do so in a safe, pleasant environment. We also plan to upgrade the shower rooms, ward kitchen and reception area to create a homely and welcoming space for patients who, like Tarquin, are embarking on their recovery from brain injury. Finally, a small extension to the ward will mean we can offer our life changing rehabilitation services to even more patients, by providing two new patient bedrooms. And we can’t do any of this without you. Your support makes everything that patients like Tarquin achieve possible, so we hope you will support our Drapers Ward refurbishment appeal today. You can donate to our appeal using our simple online form. Whatever you can give will make a difference, thank you.